Happy mama’s day to all the not-yet mamas, soon-to-be mamas, first time mamas, long-time mamas, sister mamas, auntie mamas, god mamas, earth mamas and unconditional loving mamas. If you’re a mom shopping for a new car, consider these top 3 mom-cars out there! 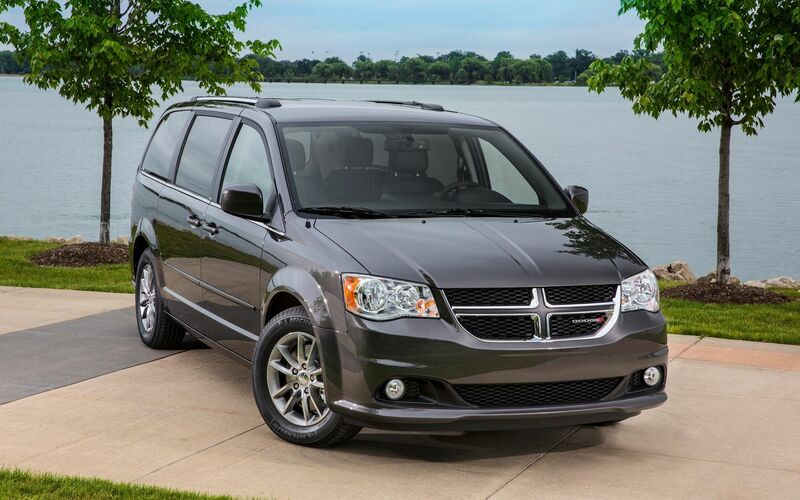 This five-passenger is perfect for budget savvy families. The Santa Fe is not only a good value, but it also looks good physically with lots of new services in a roomy, practical interior. The back passengers have lots of leg room and there is great luggage room for travel (or groceries, strollers and sporting equipment). Safety is also very important, as the Santa Fe offers extra features compared to other vehicles. 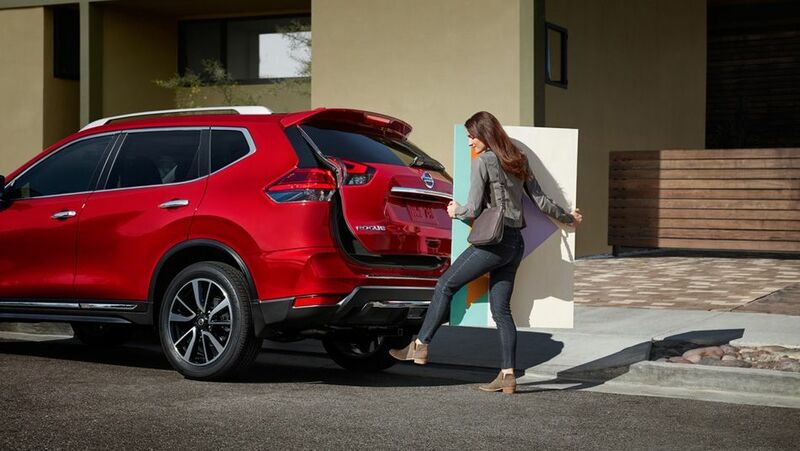 The Nissan Rogue has premium styling and a roomy interior for a value price. A popular feature of the five-passenger is its convenient Around View Monitor, which helps moms see all the way around the SUV to move into tight parking spaces with more ease and watch for toys or pets that might be outside the vehicle. The Nissan Rogue is also very economical on gas.